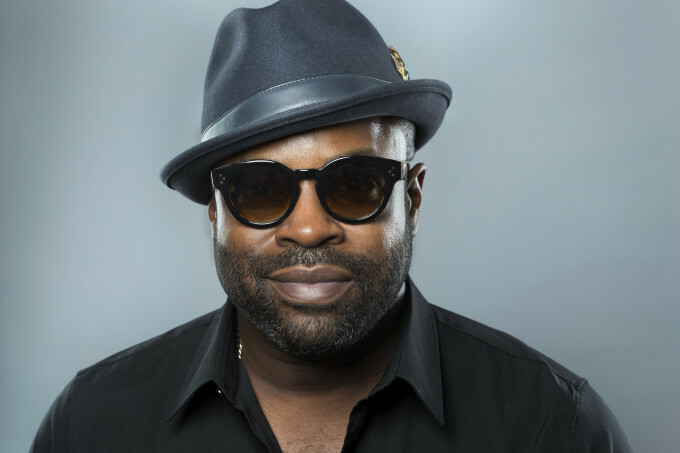 In the spirit of giving back, MOSCOT is teaming up with The Roots frontman Tariq “Black Thought” Trotter for a limited-edition eyewear design that benefits two charitable organizations: Trotter’s GrassROOTS Community Foundation and The MOSCOT Mobileyes Foundation. 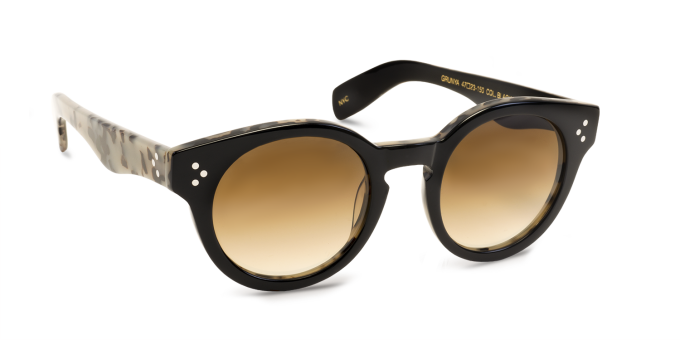 Limited to only 300 pieces, the collaboration delivers a pair of black tortoise Grunya frames that are emblazoned with Black Thought’s signature as well as a number stamp for ensured authenticity. 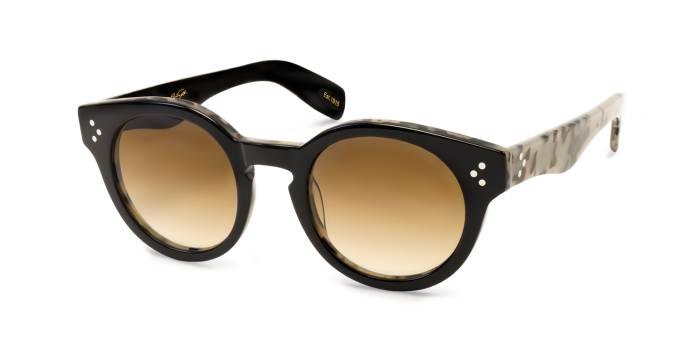 The vintage-inspired design also features three dot rivets on the front and temples, a key hole bridge, a seven barrel hinge, and brown gradient lenses with anti-reflective coating on the back. Take a look at the collaborative frames in the images below. 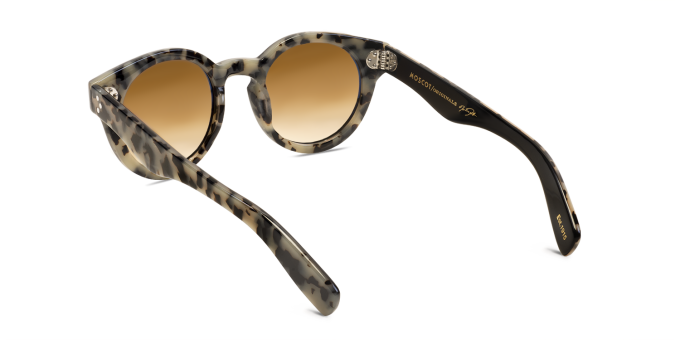 These joints go for $325 a pop and can be pre-ordered at TariqTrotterMOSCOT.com. 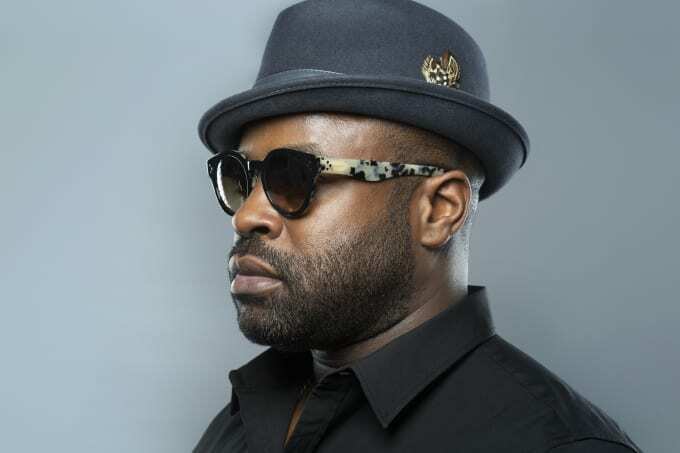 The first 100 customers will be invited to attend a special performance by Black Thought, along with a special guest, at The MOSCOT Gallery and Music Space on Feb. 12, 2015. 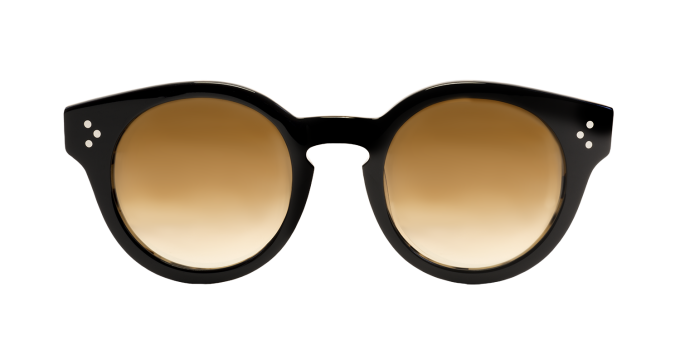 In addition, everyone who pre-orders the frames will be entered into a raffle for the chance to win tickets to a live taping of The Tonight Show starring Jimmy Fallon, with a VIP meet-and-greet with Black Thought.